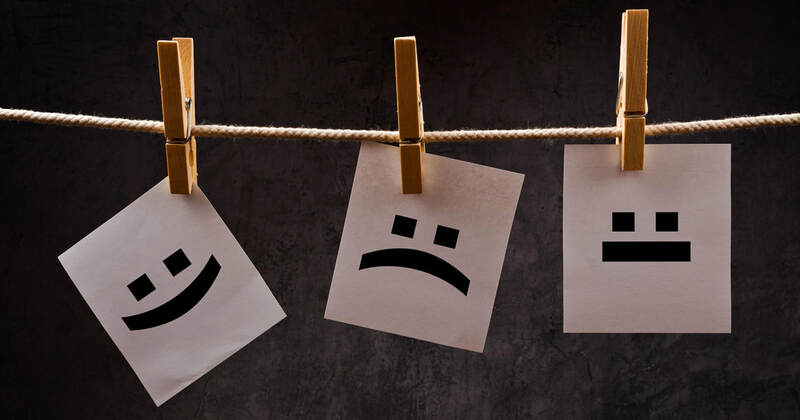 How Do Emotions Contribute to Well-Being? 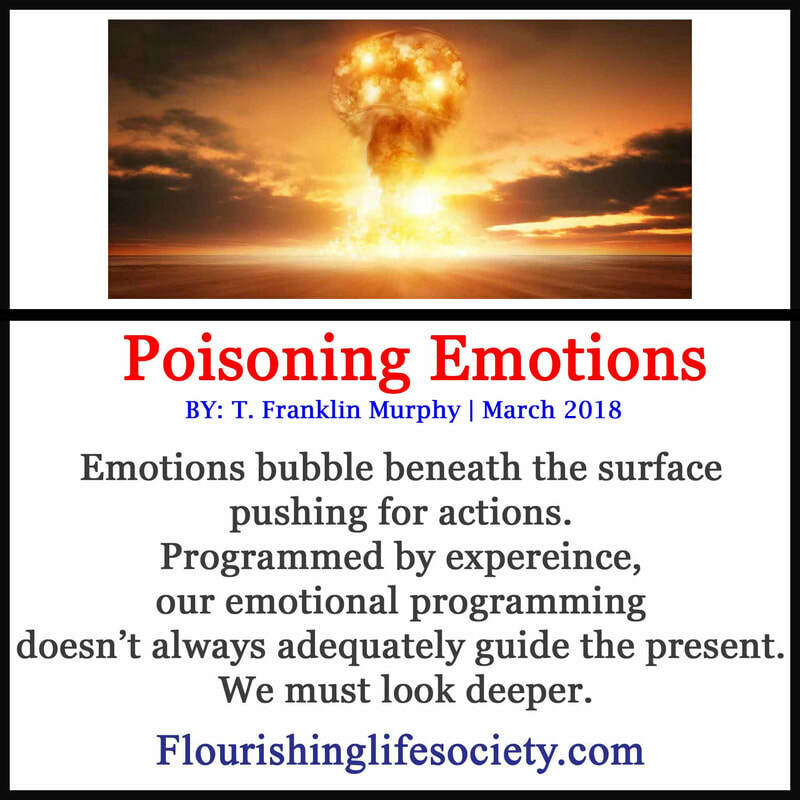 Emotions are intertwined with all aspects of being. Emotions measure the value of experience. 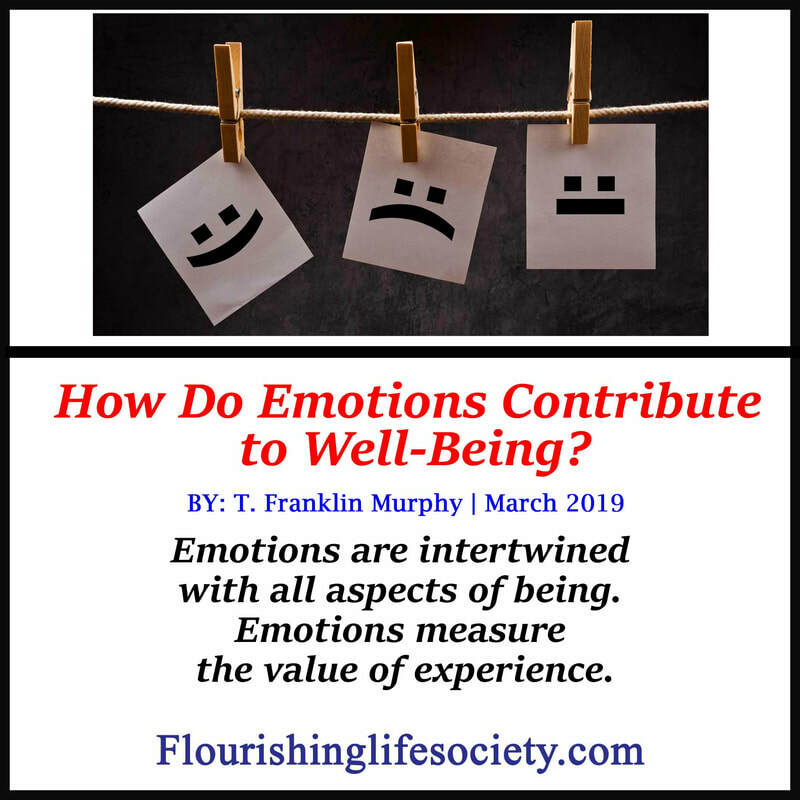 Emotions are the barometer for well-being. It’s difficult to flourish when we feel cruddy. The underlying waves of feeling connect the mind, body and environment. This complicated interconnection becomes the basis of our experience. Emotions and behavior also have a unique and complicated relationship (the Chicken or the Egg). Emotions influence behavior, and behavior influences emotions. It’s often difficult to a make a distinction between the onset of the emotion and the ensuring behavior. 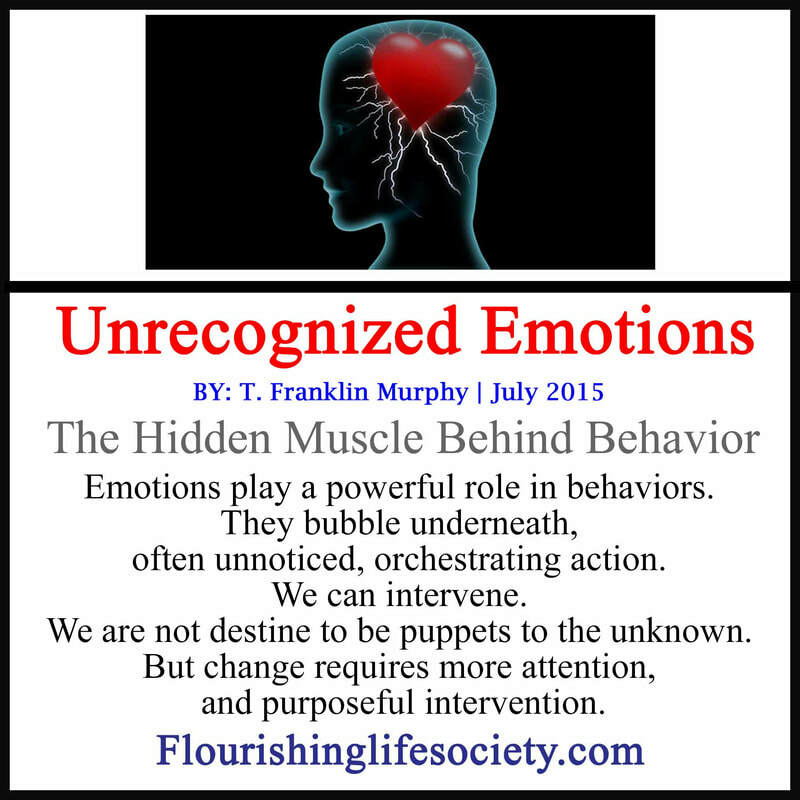 Our behaviors then impact our environment which then impacts our emotions. Ideally, we do the right things, life responds accordingly, and we feel happy. Unfortunately, it’s never that easy. First, the universe doesn’t always cooperate. We are not the only determining input (the Universe is Not My Servant). Second, our expectations, subjective interpretations, and multitude of competing experiences all become factors. Recently, over the past several decades, a premium has been placed on happiness—the queen of all emotions. We’ve been convinced to become servants of happiness. This duping of the mind hasn’t served us well. Happiness is simply one of many emotions. Happiness alerts us to positives in our lives, a somatic marker for experiences we may wish to repeat. In our quest for happiness, other emotions have been ousted as impostors. We’ve been encouraged to deny, escape and kill these discomforting feelings. We are told we choose how to feel. This doctrine is misguided. All feelings create somatic markers, opening up avenues for exploration. We learn about ourselves, our bodies, and our evaluation of experience through the whole array of emotions. We don’t break the barometer, forcing a constant registering of pleasure. Such tinkering with biological evaluations limits the experience and eventually frustrates healthy interaction with life. Others have different struggles with the barometer. For them, even when life is good, the feelings are bad. Anxiety and depression are the main culprits. 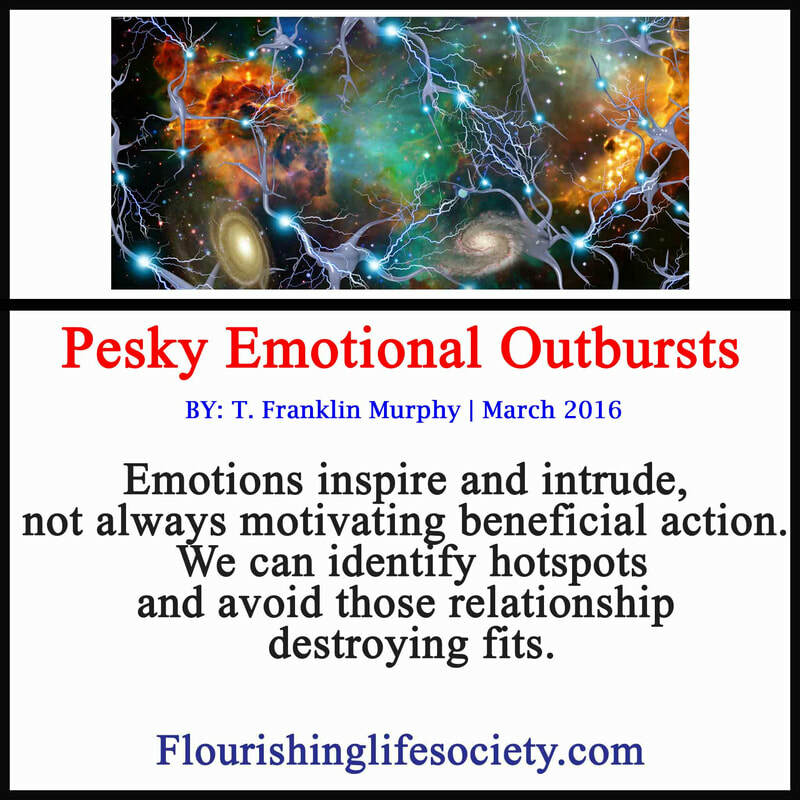 Their presence is often the misfiring of biological cues. 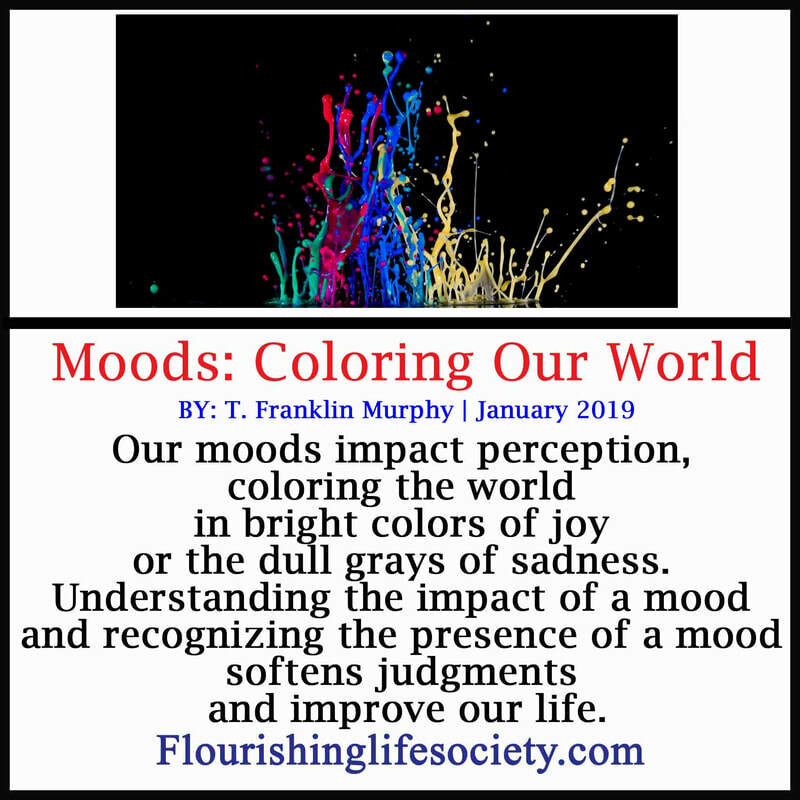 The brain for a multiple of reasons can no longer properly evaluate life and the dark shades of sorrow or constant threat of disaster invades. These emotions often need the attendance of a professional to help sufferers re balance their lives. 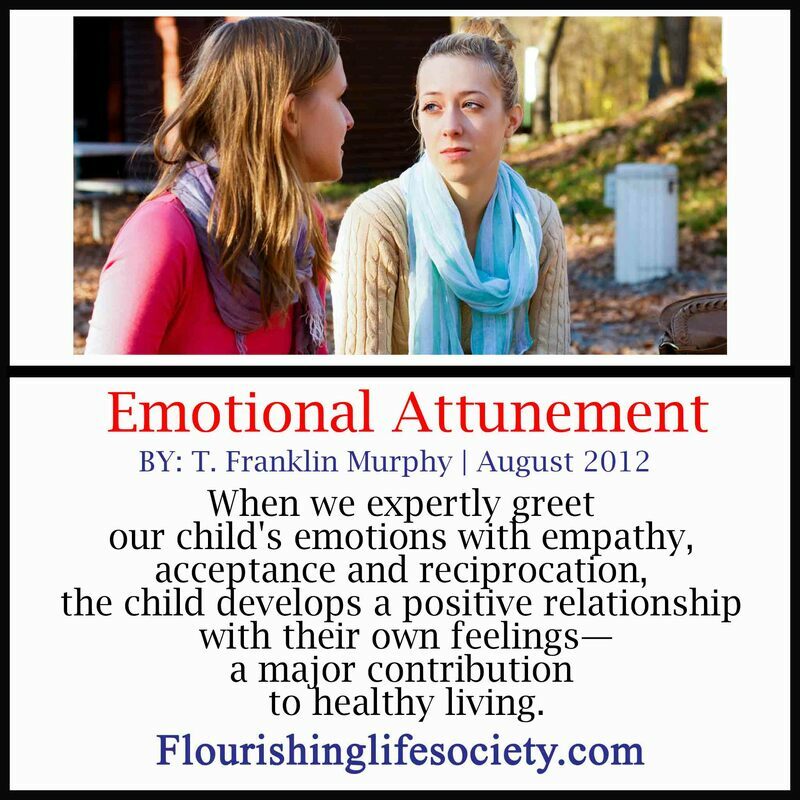 Understanding and properly attending to emotions is a key part of flourishing. When we embrace our emotional lives, we bathe in the richness of existence. We feel life.